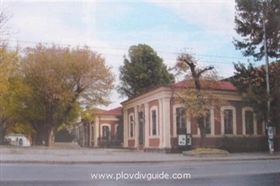 Panorama of chamber choirs will be held in the Suedinenie Hall of the Plovdiv Historical Museum, starting tomorrow until June 5. The panorama takes place for 4th time in a row, organized with the cooperation of the Bulgarian Choir Association - Sofia. Twelve all-ages chamber choirs from all over the country will be participating in this fourth panorama.